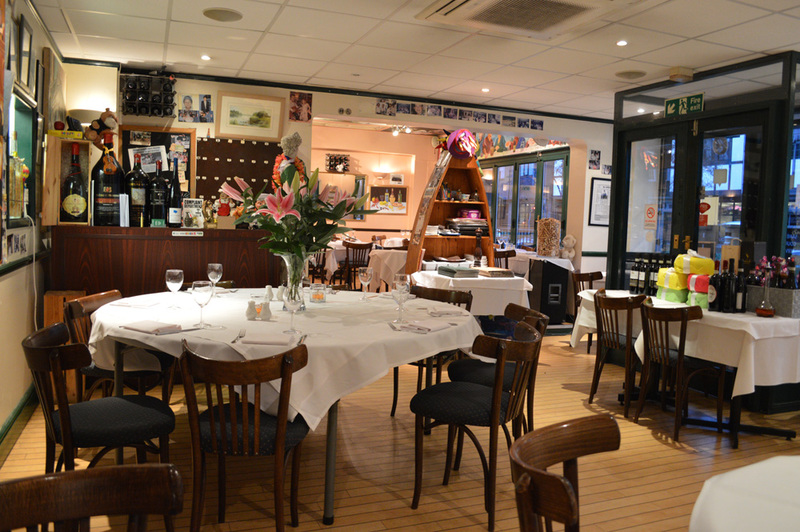 Mimi e Coco is a family run restaurant which opened in 2003, situated in Cheam Village close to Nonsuch Park. Serving authentic Italian cuisine, our food is freshly prepared. We have a variety of pasta, pizza, meat, fish, seafood dishes as well as salads. We also have a good selection of wines exclusively supplied by Alfie Fiandaca Ltd, one of the leading suppliers in the UK. Apart from the a la carte menu, we also have "Especials"
Our service is always good, our staff are friendly, helpful and kind with children. We cater for all sorts of parties, big or small. Set menus and buffets can be arranged at reasonable prices. We are fully licensed, air conditioned and we cater for all occasions: birthdays, weddings, christenings, hen nights or any other events. We can also open for lunch Tuesday to Thursday for parties of 15 or more.